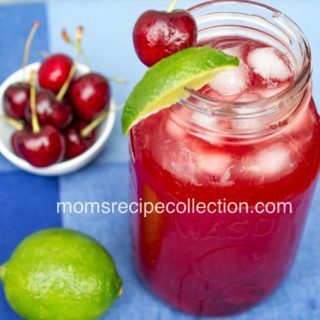 A collection of mom's best recipes! This keto fried chicken made with pork rinds will blow your mind. It’s perfectly seasoned, and extra crispy! Who doesn’t love fried chicken? I think the only thing that most people don’t like is that it’s obviously loaded with fat, starch, and of course calories ( but we still love it!). With all that being said, most of us don’t have fried chicken as much as we’d like to- but that’s all about to change. Well kind of. In this post I’m going to show you how to make delicious crispy low carb fried chicken! Yes! It does exist! I like to use chicken legs for this recipe, but feel free to use your favorite chicken pieces. 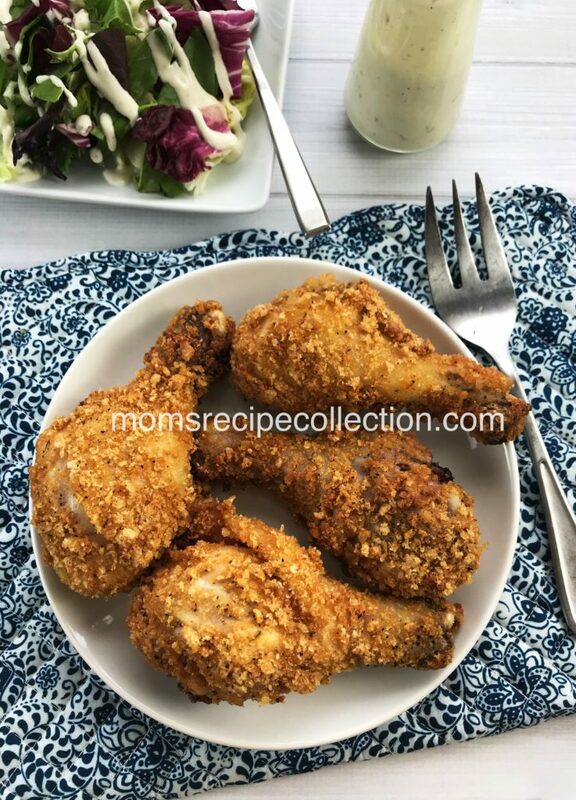 Just keep in mind that if you use a different piece of chicken, cooking time may change for this low carb fried chicken recipe. Just a little heads up, the crispy part for this low carb fried chicken recipe is mainly pork rinds. The pork rinds for this keto fried chicken is crushed then seasoned to perfection! 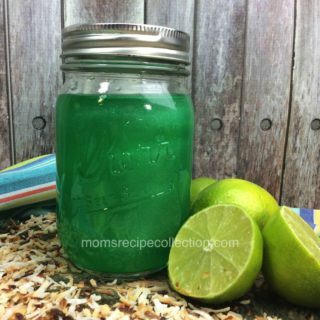 PIN this recipe on Pinterest, and be sure to join our mailing list! 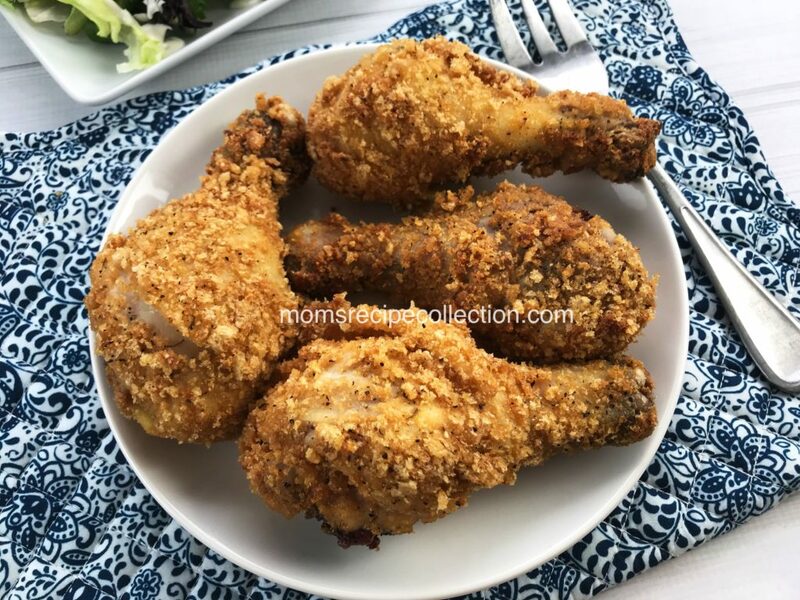 This low carb fried chicken recipe is seasoned to perfection and coated with pork rinds for an extra crispy finish! Place the rack on the baking sheet. Combine the sour cream, seasoning salt, onion and garlic powders, and black pepper. 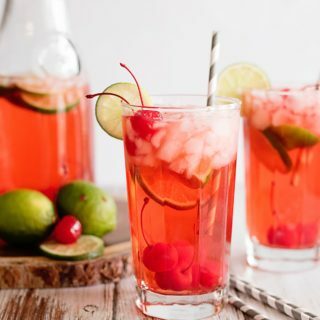 Pour into one of the freezer bags. Add the chicken legs and shake to cover the chicken legs. Pour the pork rinds into the other freezer bag and use a rolling pin to crush. Transfer the coated chicken legs to the pork rinds freezer bag and shake to cover the chicken legs in the crushed pork rinds. Place the coated chicken legs on the rack on the baking sheet. Remove from the oven, let cool a few minutes and serve with veggies or a side salad. Subscribe to our mailing list it’s free!